The Hobbit movies are bad, by any stretch of the imagination. A decade after creating one of the great film epics in the tripartite Lord Of The Rings, Peter Jackson decided to give Middle-earth another go, this time using a slim all-ages novel as his source material. The director tried like hell to muster the enthusiasm and scope he had in the original trilogy and failed utterly, instead just sort of treading water and hoping the audience would get excited about, um, a high refresh rate. The same, it could be said, was true of George Lucas’s much-maligned prequel trilogy, which took a handful of essential and interesting ideas—how did Anakin Skywalker turn evil?—and padded it out with pointless diversions and endless, toyetic adventure scenes. 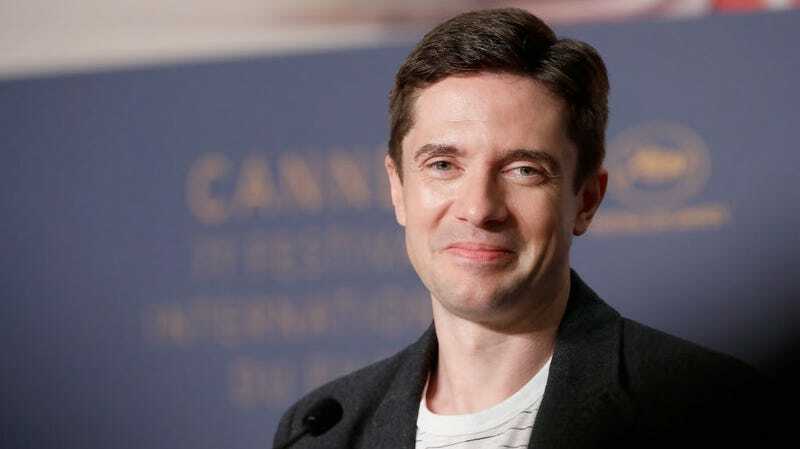 It took Topher Grace to cut Lucas’s trilogy down into a slender, 85-minute redux, which is still available online and was even screened publicly before the suits got ahold of it. And now, Indiewire reveals, the actor has performed the same magic on Jackson’s trilogy, knocking The Hobbit’s 434 minutes down to just two hours. (That’s five hours of cut material, for what it’s worth.) Apparently while playing Ku Klux Klan Grand Wizard David Duke in Spike Lee’s new BlacKkKlansman, a role that Grace said made him “so depressed” and “a terrible husband,” the actor would blow off steam by whittling away at Jackson’s anti-opus. “It’s like doing woodwork in my garage,” he told Indiewire. A previous fan edit got the story down to about four hours, but Grace’s cut is the current standard-bearer in brevity. (Also, two hours feels about right for Tolkien’s book, which was aimed toward children and lacks the historical scope of The Lord Of The Rings.) The movie isn’t available anywhere just yet, but here’s hoping it makes its way out, just like his excellent Star Wars: Episode III.5: The Editor Strikes Back eventually did. The world needs a good Hobbit movie, and it may’ve been buried under Jackson’s unwieldy trilogy all along.